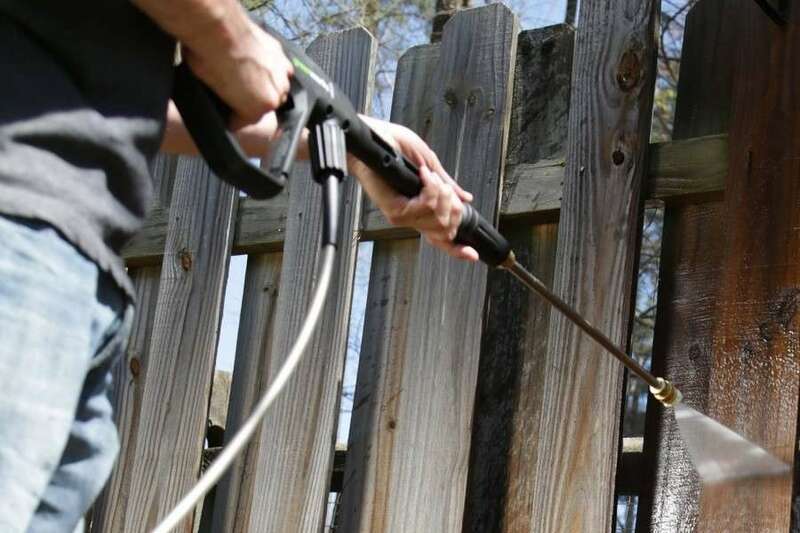 The right pressure washer can make life easier for you. 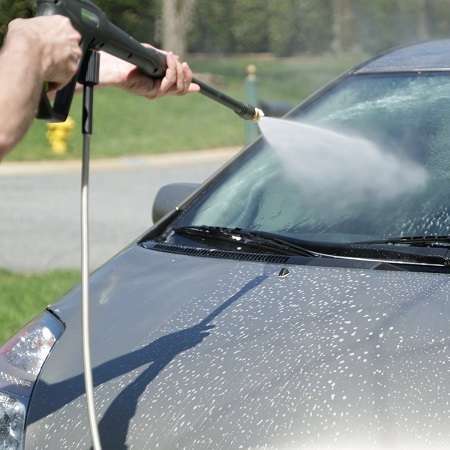 Not only will you find it easier to keep your home exterior clean but you can also use it for washing your car. 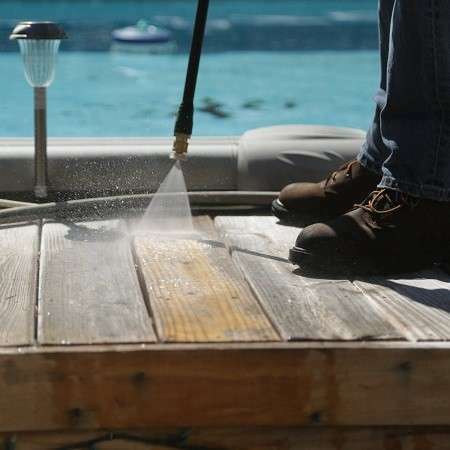 The high pressure of the water will make it convenient for you to remove dirt and grime from your driveway and patio, as well as other areas outside your home. You can improve your curb appeal and keep your property spick and span, in the process making a great impression on anyone who visits your home. The ideal option for you is an electric pressure washer. 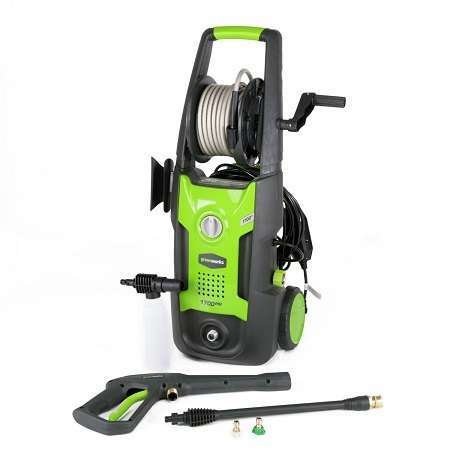 The GreenWorks GPW1702 is a top of the line electric pressure washer. Providing good pressure, the washer can help you remove dirt and grime with ease, without having to put in excess effort. A Powerful Motor - This pressure washer features a powerful motor. The motor generates 12 amps of power, enabling you to get a strong flow of water. The motor ensures you can get a flow of 1.2 gallons per minute. This means you can deal with the most stubborn of dirt and grime, regardless of the surface you are cleaning. 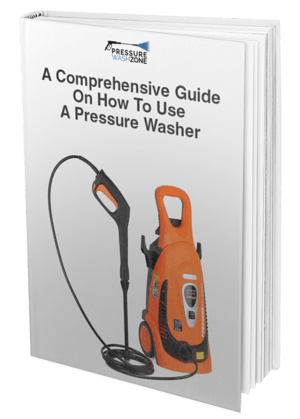 Adjustable Pressure - You can adjust the pressure of the washer depending on the surface you wish to clean. This allows you to clean a variety of surfaces, ranging from wood to concrete. You can use this electric pressure washer for mild to heavy-duty applications. PWMA Certification - GreenWorks is certified by the Pressure Washers’ Manufacturing Association. This ensures they adhere to the best practices in the industry and that their products meet a certain standard in terms of quality and performance, virtually guaranteeing that you are making a safe purchase. Multiple Angles - You get three nozzles, which can be adjusted at 0, 25, and 40 degrees respectively. You can adjust the angle based on your requirements. The package also features a number of accessories that you can purchase to get the maximum performance from the pressure washer. Soap Applicator - The handy soap applicator enables you to mix soap and water when cleaning any surface. You can first apply soap and then rinse it off using the washer. 35-Feet Power Cord - You can easily connect the pressure washer to any external electrical outlet via the power cord that comes with the washer. The cord spans over 35 feet, enabling you to use the washer conveniently without having to move it around to get the ideal angle and position. This product has received an average rating of 4 stars out of 5 on Amazon. As compared to other electric pressure washers on the site, the rating is on the lower side, but a majority of the reviews are positive and most customers were pleased with their purchase. A customer was pleased with this washer, having used the 1500 PSI model before upgrading to this one. The customer wrote that despite offering a better water pressure, the model is not much larger, does not produce much noise, and doesn’t weigh much more than the previous model he used. A customer wrote that he uses this washer mainly for washing his car. The length of the hose is sufficient to wash the car from all sides, without having to moving the machine from its place. This makes cleaning convenient, regardless of whether you are washing your car or your driveway. Another customer was pleased with the convenience this washer offers. Having purchased a new property, the customer is able to keep the exterior of his home clean, thereby boosting curb appeal and keeping the home look good as new from the outside. On the other hand, some customers had genuine complaints about the product and left negative reviews on Amazon. A customer stated that he ordered this washer twice and both times it arrived damaged. Even the packaging was damaged and the washer didn’t work. He suggested that if this is the case when you buy the washer, it is best to ask for a refund and ask for a new replacement. A few customers had issues with the hose that comes with the washer. A customer stated that the hose tends to come loose and also gets coiled during use. This can affect the pressure of the water and make it difficult for you to control the flow to get the desired results. You can purchase this product on Amazon. The prices start from under $120 along with free shipping. The price varies depending on the accessories you purchase with the washer. If you purchase the washer with a hose and a turbo nozzle, it will cost you just under $170, which is the most expensive package you can opt for. The product is also available on the GreenWorks website, but is currently listed out of stock. Purchasing it on Amazon will prove considerably more economical. You can still look out for deals and discounts to save money on your purchase and get more value for your money. Overall, despite its shortcomings, the GreenWorks GPW1702 Electric Pressure Washer is a decent purchase. The price is reasonable as compared to other models. It offers a decent water pressure and is durable. However, if you want a high-end model, you should check out other options.